Petromramor on the professional exhibition "EXPOSTONE"
The photo gallery "Granite paving"
RUSSIA, 199106, St. Petersburg V.O., Bolshoy Avenue, 80, business center "Senator"
Fireplaces of marble and granite. Manufacturer. Wild stone and slab "rock"
Compliance granites Zheltau requirements "Products architectural natural stone"
RUSSIA, 199106, , St. Petersburg, C. O., Bolshoy prospect, house 80, business center "Senator". 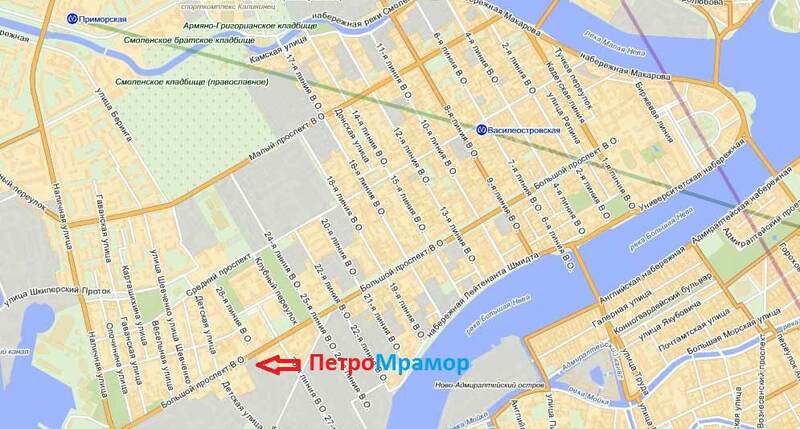 Nearest metro station: "Vasileostrovskaya" and "seaside". 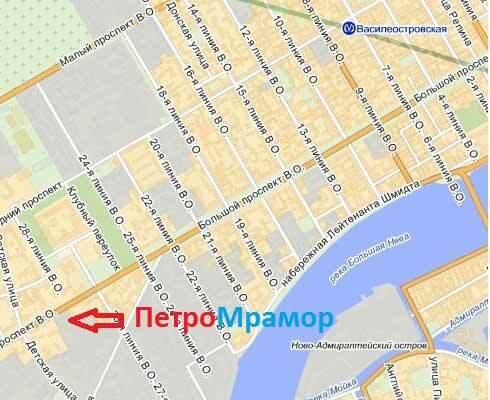 From "Primorskaya" metro station you can reach us by bus No. 1 and No. 7, trolleybus № 10, route taxi № 690 and # 350. Stop "Ul. Children". 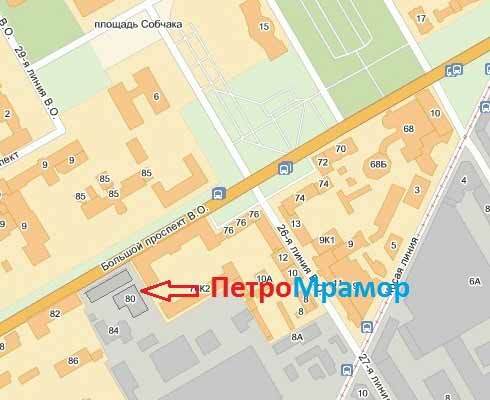 From metro station "Vasileostrovskaya" you can reach us by bus No. 1 and No. 128, masturah taxi No. 183, No. 346. Stop the 27th line. 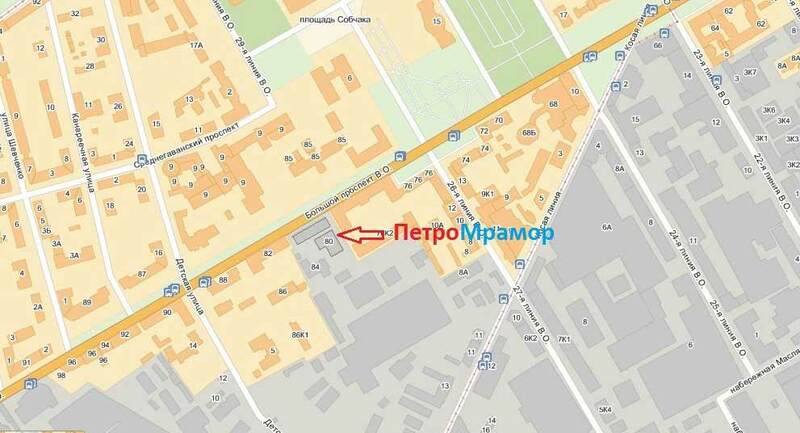 Near are St. Petersburg stock exchange, Naval air station, the exhibition complex "Lenexpo". office Petrographer: from 9 to 18 hours on working days. Consultant sales Novosibirsk Victoria Y.